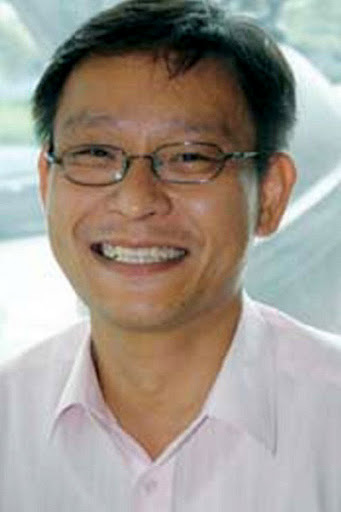 Kim Ung-Yong (born March 7, 1963) is probably superjenius people, who are still alive today, recorded in the official records of the Guinness Book of Records as the man with the highest IQ today, namely 210. Kim began his education at the University majoring in Physics when he was 3 years old, can read and write in four languages ​​(English, Korean, Japanese and German) at the time he was 4 years old. At the age of 4 years, she showed her ability to complete the integral and differential calculus is very complex on a TV show in Japan, demonstrated skill in mastering the four languages ​​he mastered and writing poetry. At age 7 years, he was invited to go to America by NASA, earned a Ph.D. professor. D in the field of Physics at Colorado State University before he was 16 years old, during college he also worked as a researcher at NASA and continued the work until in 1978 when he decided to return to Korea, explore the field of Civil Engineering, which is totally different from the field that he understood better before (Physics) and got his PhD in civil engineering.